Italian Art Deco Mansion sits on 2 acres of gardens, has 20 bedrooms, 3 conference areas, dining room, library, Atrium lounge, and bar. 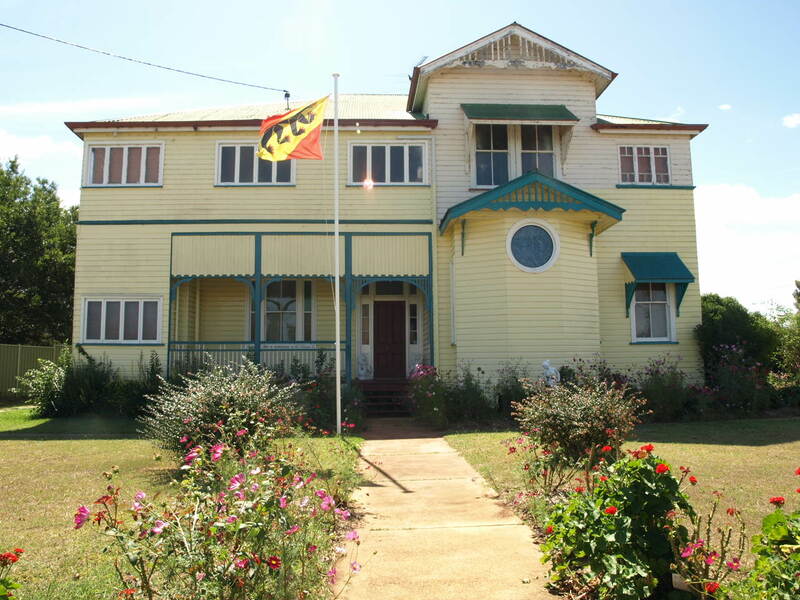 Winer of best heritage restoration in Qld, with the National Trust in 2007. 10% deposit and settlement in 30 days. This unique 6 bed,3bath Queenslander represents the dream of a man who wanted to capture the feel of a hotel with the personal surroundings of a home. Dalby is a rapidly expanding commercial centre, and with ongoing devopments in the energy sector represents an ideal location to invest. Set up Dec 2007 as B&B with 4 rooms each with own en-suite, ceiling fans, split and system a/c. 1100 sq.m. block with saltwater pool & pergola backing onto native tropical rainforest. Often sought yet seldom found, CAMELOT has the income levels to immediately support a full and easy lifestyle in a unique Mountain environment as well as offering huge potential to purchasers who wish to further develop the business. 10% deposit with balance on settlement. Includes all furnishings and equipment to carry on business, but does not include owners personal items. List of inclusions available. Contact Len Jobson on 0416 025 426. TUDOR STYLE HOME, 3 guest bedrooms all ensuited, a/c, tv, dvd and bar fridge. Separate authentic English Pub, 100's of collectables, sitting room with fireplace, billiard room, media/disco room. Inground pool. Beer garden. Could be suited to semi-retired couple? Easily run, no staff required. 10% deposit with balance on settlement. Includes all furnishings and equipment to carry on business, but does not include owners personal items. List of inclusions available. 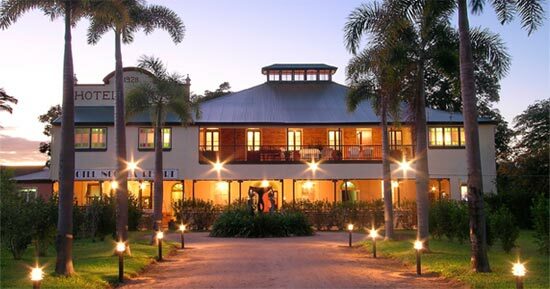 Clifton Convent is positioned in the thriving regional town of Clifton- just a half hour drive from Toowoomba and Warwick. The 150 year old building is steeped in history, made of solid timber, with 3.5m high ceilings & floor area of over 57Squares. The doublestorey Convent has 7 fully renovated bedrooms, 6 modernised bathrooms (master with spa in owners quarters), powder room, office, French doors leading to expansive verandahs, 3 loungerooms, sunrooms and large gallery (formerly the chapel). 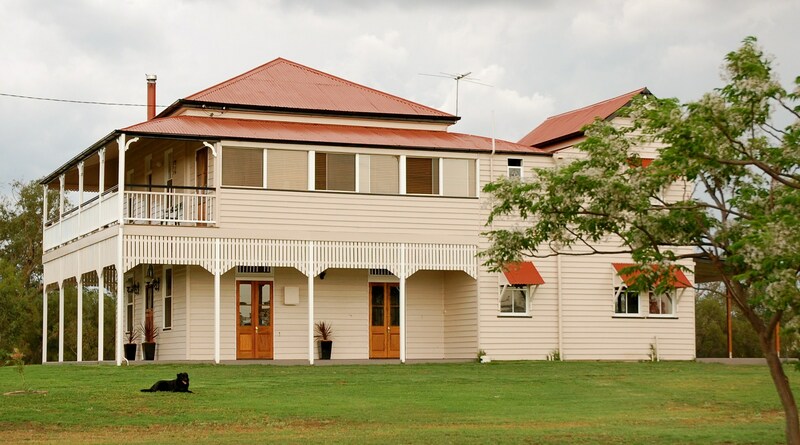 Currently catering for the growing tourism market of the Darling Downs, the Convent offers accommodation for overnight tourists, the Visiting Friends and Relatives tourism market (VFR) and for attendees of numerous events held in the region. 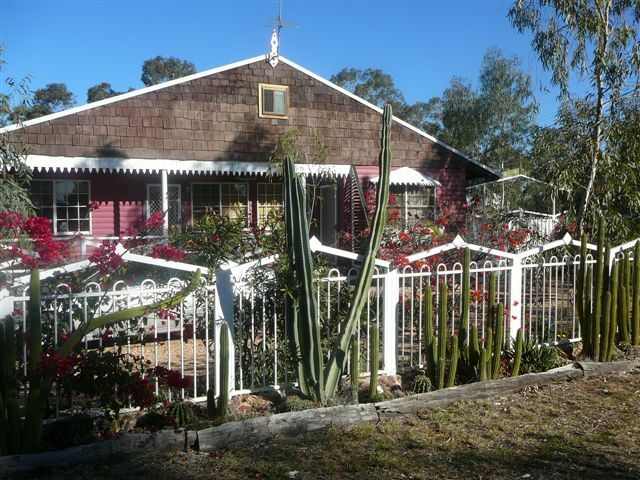 Traditional B&B.4 Studio type,self-contained.Private entrance. Air-con.Owners 1Bedroom, lounge, dining, kitchen,spa bathroom, extra toilet.Appealing European timber work throughout.Chalet style,Attic.In main town.Needs some TLC. 10 per cent deposit. 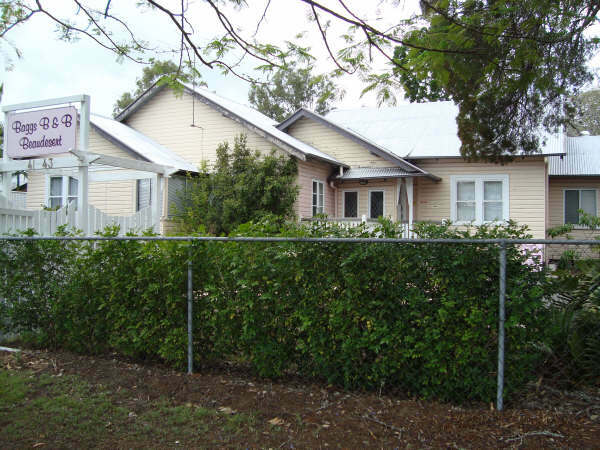 Balance on Settlement.Does not include owners personal items.Sale includes forward bookings. $459,000. WIWO 10% DEP AND BALANCE AT SETTLEMENT. FOR MORE INFO AND PHOTS VISIT www.baggs.com.au PURCHASE WILL INCLUDE ALL FURNISHINGS AND EQUIPMENT TO CARRY ON THE BUSINESS (LIST OF INCLUSIONS AVAIL) TO BE SOLD AS A GOING CONCERN - NO GST. This unique property is currently operating as a luxury B&B and has a cafe and shop operating 4 days a week between 10a to 3p to maximise potential. 10% dep. on signing contract,balance on settlement. (long settlement available if required). Basic Bed and breakfast furniture and furnishings incl.in price. With extra pieces negotiable. Solid business with potential to continue to grow. 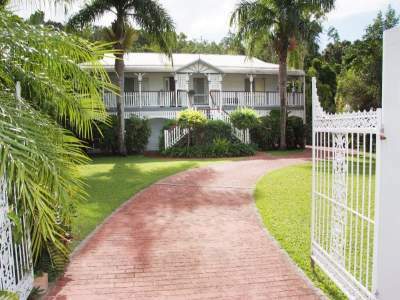 SPECTACULAR B&B/LUXURY MODERN BEACH HOUSE 1 ACRE OF TROPICAL GDNS & OWN SECLUDED BEACH. 6 ENSUITE B/ROOMS, 3 WITH SPAS, 2 LEVELS, 2 LOUNGE/DINING AREAS. CHEFS KITCHEN. HUGE DECKS & BAR. GREAT BAY VIEWS. 12M POOL.BBQ DECK.STUDIO.GARAGE/COVERED PARKS. B&B LIC. ACCOM 6 ADULTS IN 4 GUESTS SUITES ALL W/SPA BATHROOMS & PVTE PATIOS. GUESTS OWN LOUNGE/KITCHEN & DINING DECK. 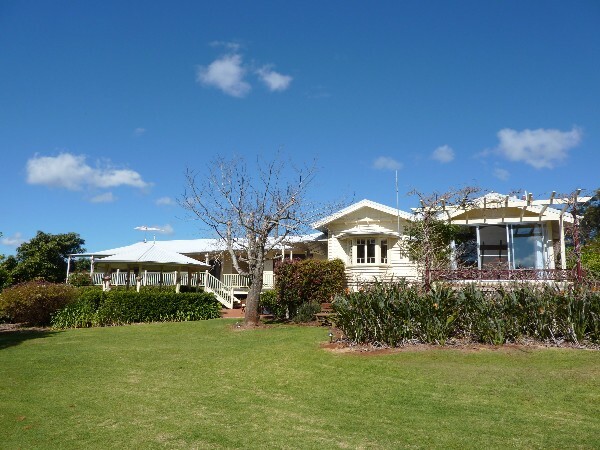 VERY SPACIOUS OWNERS 2 B/ROOM & LOUNGE/DINING AREA.IDYLLIC WEDDING/FUNCTIONS VENUE OR PVTE SPACIOUS HOME. SELLING DUE HEALTH. BY NEGOTIATION. WIWO. PRICE INCL. OPERATIONAL INVENTORY PROVIDED. OWNER'S SPECIAL POSSESSIONS EXCLUDED. ALTERNATIVELY BUYERS MAY JUST WANT A VERY SPECIAL & SAFE 'SEA CHANGE' HOME. 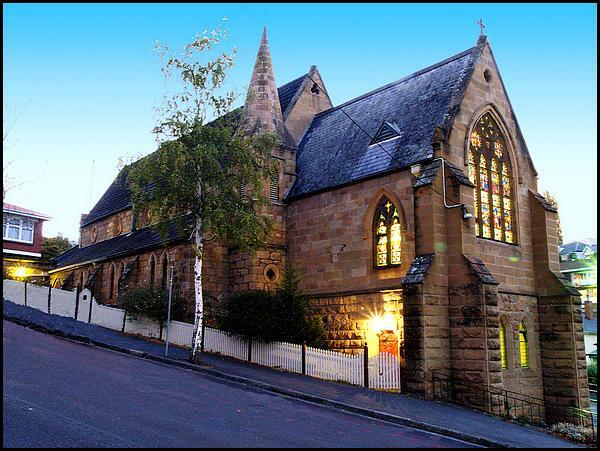 Pendragon Hall Hobart is a Heritage listed converted church which was built in 1852. With it's ambience, architecture and acoustics it has modern conveniences with old world charm. Running as a B&B since November 2007 it also has an assembly licence for up to 30 people for boutique weddings, conferences, concerts and private parties. 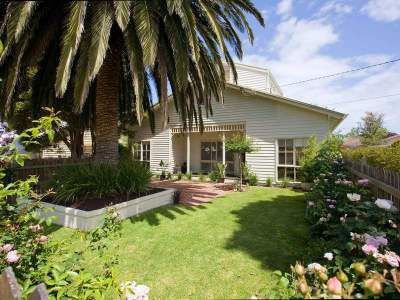 Situated in the beautiful seaside town of Bridport, overlooking Andersons Bay and the Barnbougle Links. Surrounded by magnificent gardens. Approval has been gained from the local council to open as a bed and breakfast business, with a further application underway to build seven cabins amongst the gardens. 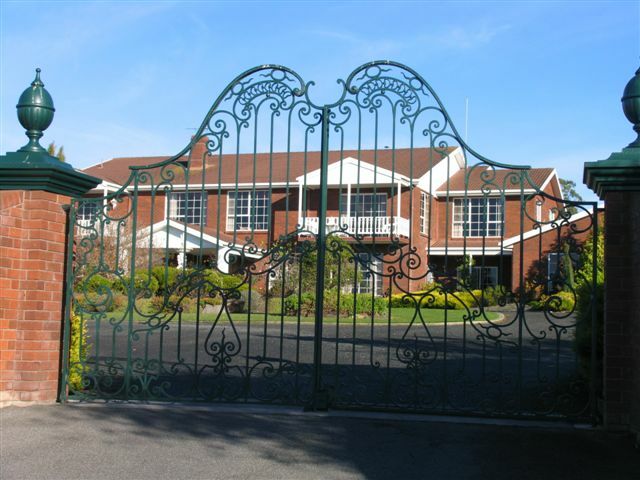 Main house has six bedrooms, indoor pool, gym room. Completely separate living is available for the host family on the ground floor if required, or can be used as guest entertainment area. Stunning seaviews welcome you from this luxurious property. Superbly appointed inside with a spacious practical layout sleeping six guests. 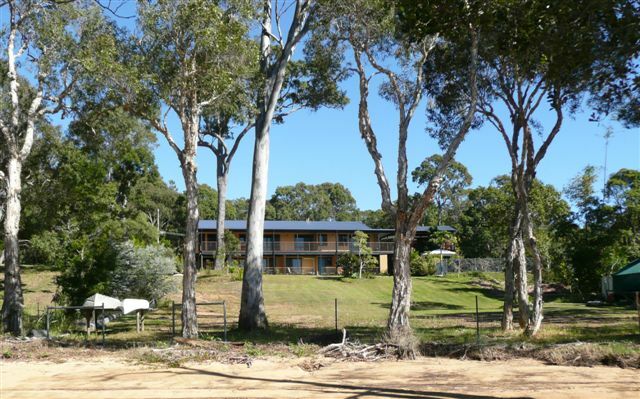 Situated 800m from the township in a quiet private setting amidst a lovely bird attracting native garden. 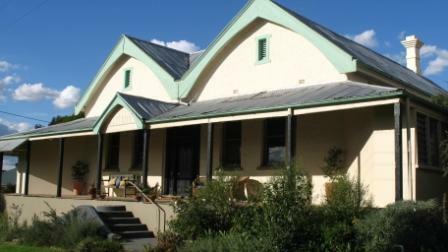 Kooran Rise is recognised as one of Kangaroo Island's premier self-contained properties with AAA rating 4 1/2 stars. The pristine environment and abundant wildlife on Kangaroo Island attracts both Australian and overseas visitors. Easily managed. Available as a WIWO with support from local agents. 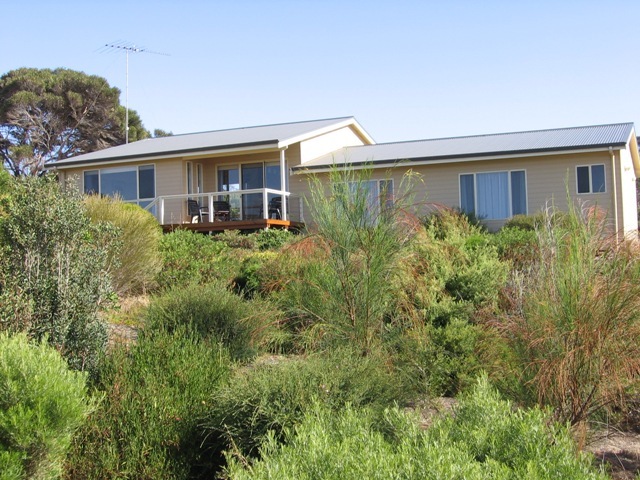 Enjoy an income from your own holiday house or our new home is adjacent to Kooran Rise for the ultimate lifestyle on Kangaroo Island, with special terms for the purchase of both properties. 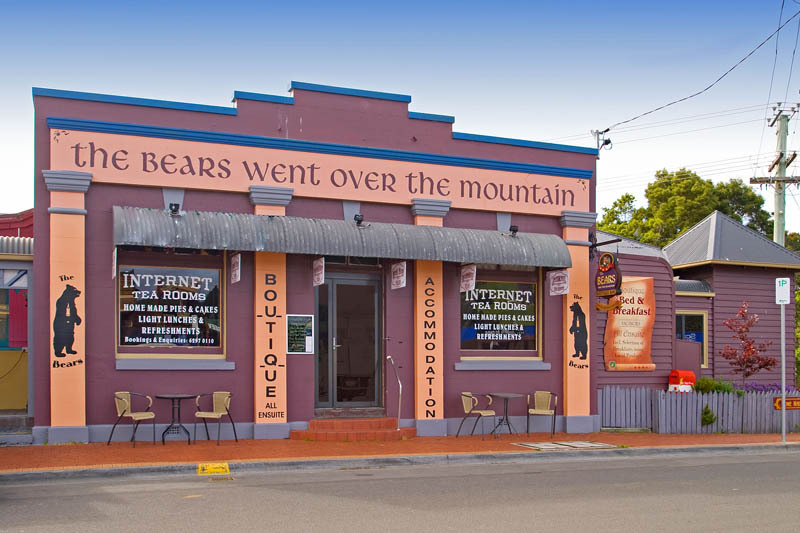 Located in pretty, quiet st just 2 min walk from heritage listed main street, cafes, galleries,restaurants, bookshop, wineries. 5 bedrms, 2 bathrms, 4 fireplaces, lovely gardens, 4 bay shed, french doors, 11 foot ceilings, verandas on 3 sides. Recently renovated original convent circa 1890. Great B&B potential. Large formal lounge room with fireplace, floor to ceiling built in bookcases & french doors.